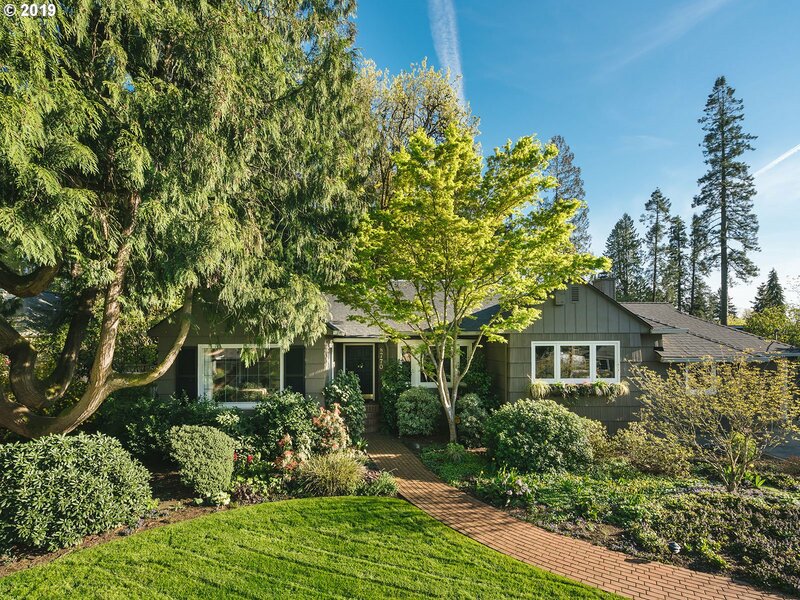 All RALEIGH HILLS homes currently listed for sale in Beaverton as of 04/19/2019 are shown below. You can change the search criteria at any time by pressing the 'Change Search' button below. 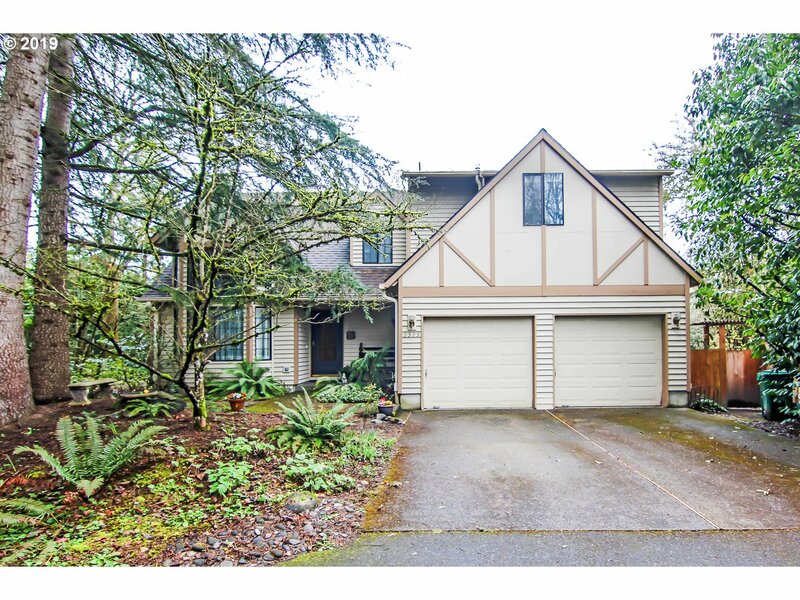 If you have any questions or you would like more information about any Beaverton homes for sale or other Beaverton real estate, please contact us and one of our knowledgeable Beaverton REALTORS® would be pleased to assist you. "Wow! Looking for a charming home in the Raleigh Hills area with a spectacular lot? Wanting privacy and quiet and washington county taxes? Looking for move in ready condition? Here on a quiet lane in Raleigh Hills exists a beautiful, remodeled with precision home surrounded by incredible gardens and yard. Simply lovely and you will love coming home!!!" "*Open Sunday 1-3* Nicely remodeled & super convenient home on a quiet cul-de-sac. Vaulted beamed ceilings, natural light & hardwoods in common areas. Great entertaining layout with high-end kitchen. 4 bedrooms & 3 bathrooms on main floor; master suite & den up - perfect for a large family, adult foster home, you name it. Private backyard with patio, water feature, gardens & fire pit. Great Beaverton schools. This home has it all!" "Private, well-maintained home. Close-in Raleigh Hills! Easy flow floor plan. 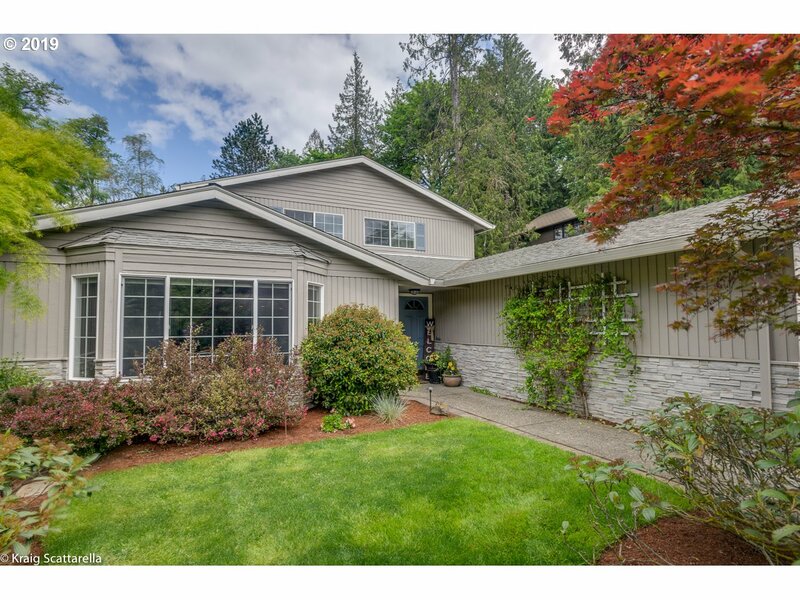 Near Portland Golf Club, OES, close to schools and parks. 2 Trex Decks, tons of storage. Master suite with fireplace and walk-in closet, two other good sized bedrooms, loft, dining off the living room, eating nook, family room off kitchen, 2.5 baths. This home is just waiting for you finishing touches!" "Gorgeous light filled Royal Woodlands Mid-Century. Floor to ceiling windows, skylights & vaulted ceilings. Incredible price to get into Raleigh Hills neighborhood & school. Solid, well maintained house just needs a few cosmetic updates! Hardwood floors, gas fireplace. Bonus rm is plumbed for another bath-potential for a possible ADU. Newer roof. Walk to Starbucks & Restaurants. Excellent location on a quiet street."